Welcome to the Panhandle Trail Riders Association (PANTRA) website. 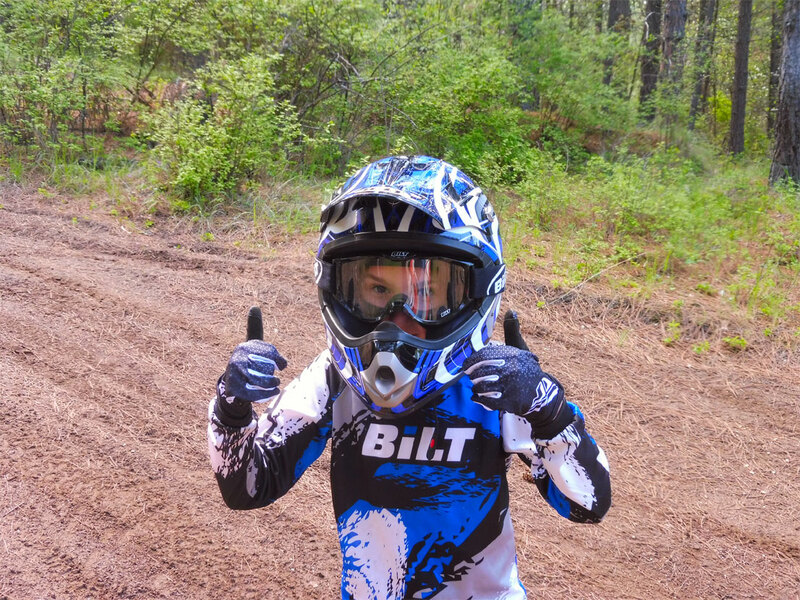 We are a family oriented club promoting the joys and excitement of off-road motorcyle riding in North Idaho and Eastern Washington. 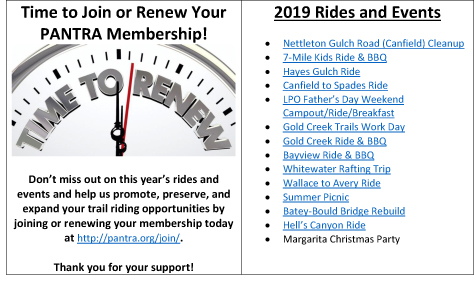 Time to Join or Renew Your PANTRA Membership!